According to the district’s spokesman, Russian Armed Forces reconnaissance troops in the Western Military District worked out resistance measures against of a simulated enemy’s ambush in the Nizhny Novgorod Region. 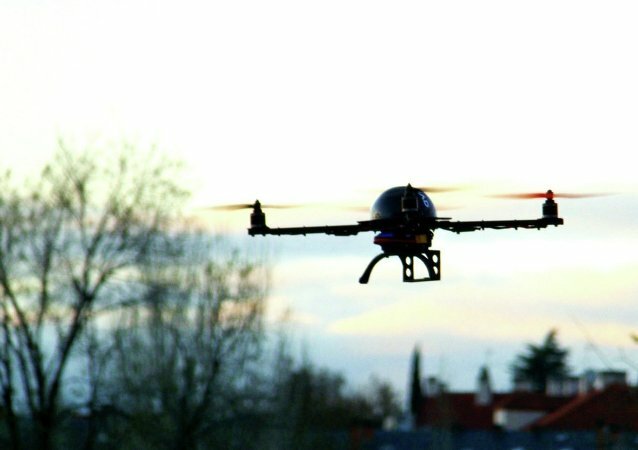 Southern Military District (SMD units waged a reconnaissance opertion by means of unmanned aerial vehicles in the Republic of North Ossetia-Alania, the district’s press service said Sunday. 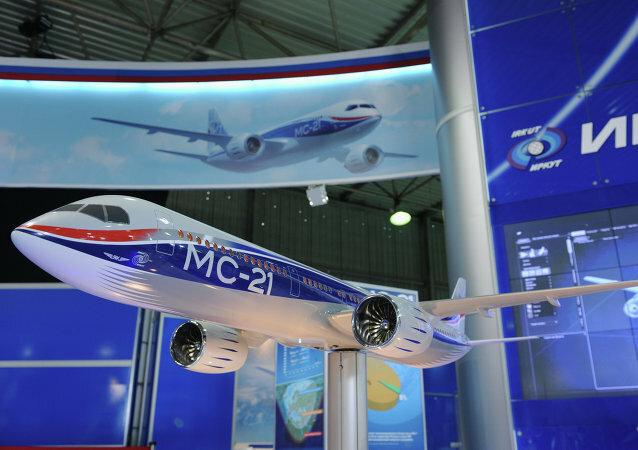 According to head of sales for the plane’s producer, negotiations with the Russian Defense Ministry on the purchase of MC-21 passenger jets will start soon. Val Silent assault rifles have been put into service with the Russian Central Military District's reconnaissance units stationed in Siberia. 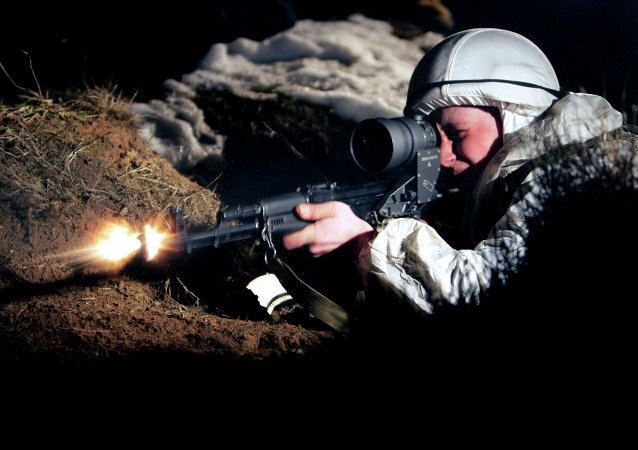 Russian reconnaissance troops have started tactical sniper drills in the mountainous areas of Armenia. 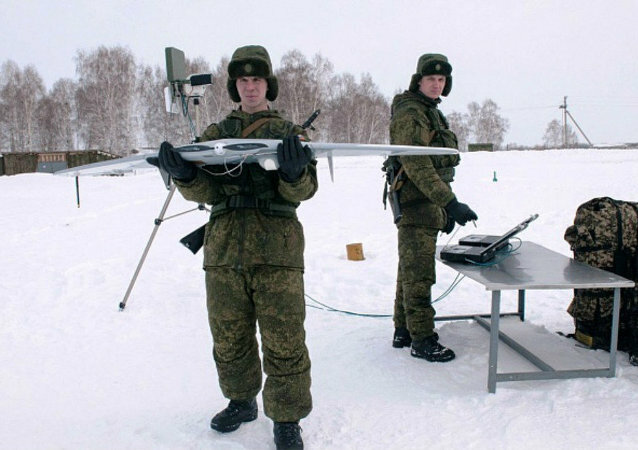 Sophisticated unmanned aerial vehicles (UAVs) have reportedly been put into service at the Russian Central Military District in Siberia.